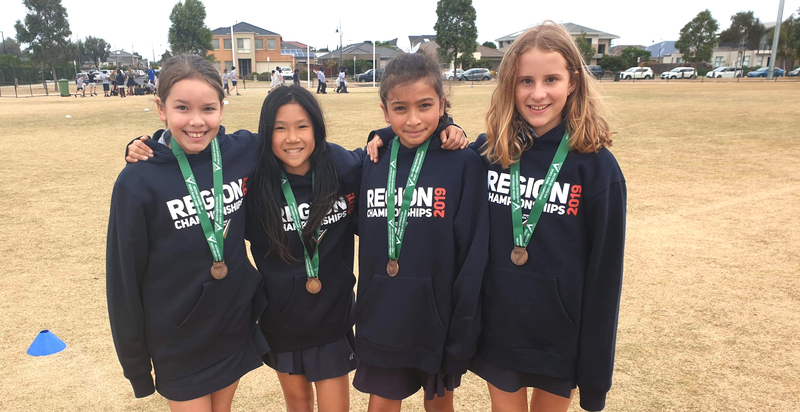 On Tuesday 2nd April, Alamanda represented the Hobson’s bay district in the under 11 Girls relay team finished 3rd at the Western Metropolitan Region Championships held in Geelong. Congratulations to Natalie Chung, Tiana Reynolds, Georgia Sacdpraseuth and Mayshara Welch for such a great effort in representing the school and the district. Great effort girls!